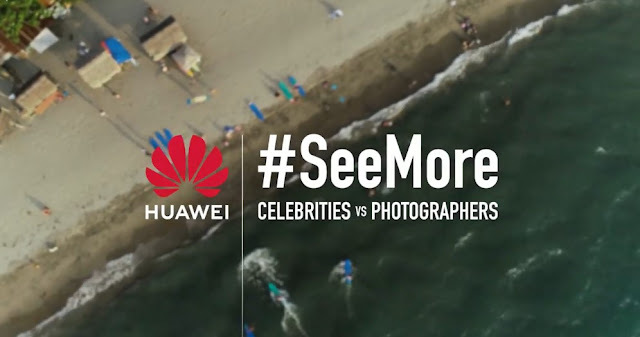 Another one-on-one challenge went down in #SeeMore: Celebrities vs. Photographers. This time, it was in La Union with mommy vlogger/radio DJ Andi Manzano-Reyes, and urban/city photographer JC Gellidon. 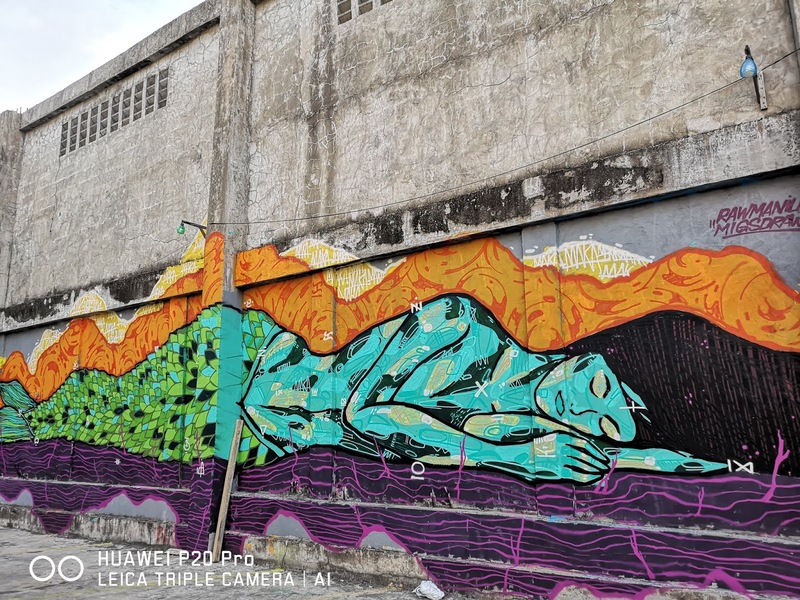 Andi thinks she can beat the professional photographer at his own game using the stunning features of the Huawei P20 Pro, particularly the AI Object Recognition and different Color Features. YOU can decide who wins this ultimate photography challenge. Plus, get a chance to win your own Huawei P20! Just visit http://campaign.consumer.huawei.com/sp/ph to cast your votes! The Huawei P20 Pro is available for Php 44,990 in three eye-catching color options: Twilight, Midnight Blue, and Black. The Huawei P20 comes in Black and Midnight Blue for Php 34,990, and the Huawei P20 Lite is available in Klein Blue and Midnight Black for Php 15,990. The P20 Pink Gold is also available via Globe Platinum Plan 3799. It includes 20GB consumable data, unlimited calls to Globe and TM, unlimited texts to all networks and it also comes with PHP 1,500 of monthly consumable allowance. For SMART subscribers, you can get the Huawei P20 lite and P20 at plans 1299 and 1699 per month respectively while the Huawei P20 Pro at Php 2399 per month. All plans include 4.5/5 GB for all Apps & Sites, 10GB for videos (Youtube, iFlix, Fox+, iWantTV), unlimited all-net text, 50/60 all net-minutes, discounted calls to Smart & TNT, free 1-month gadget shield, and data rollover. You can also get the P20 Lite through Home Credit, available for 0% interest installment over 6 to 9 months.